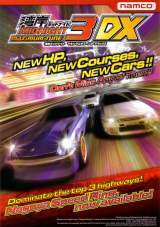 Arcade Video Game published 11 years ago by NAMCO Bandai Games, Inc.
Wangan Midnight - Maximum Tune 3DX © 2008 Namco Bandai Games, Incorporated. 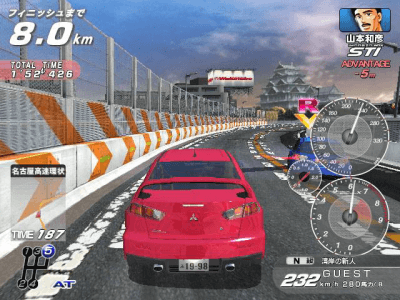 Wangan Midnight Maximum Tune 3DX was released on December 16, 2008. Secret cars: You can find them by entering the following commands. When the following cars are displayed in the car selection screen, enter these commands with the shifter.